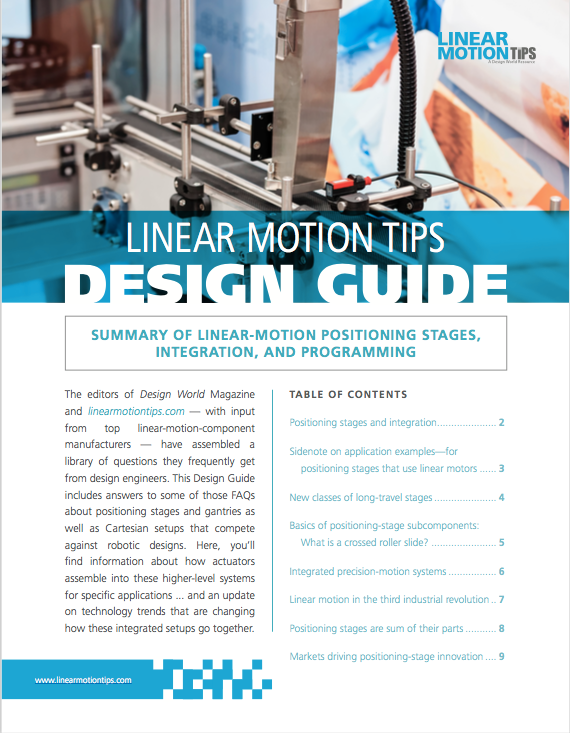 Lisa Eitel, Senior Editor of Design World and linearmotiontips.com, has written the Linear Motion Tips Guide. This guide reviews trending topics in linear motion including an overview of positioning stages and gantries as well as Cartesian setups that compete against robotic designs. Here you'll find information about how actuators assemble into these higher-level systems for specific applications. Additionally, learn about technology trends that are changing how these integrated setups go together. Lisa (Elisabeth) is the Senior Editor of Design World and linearmotiontips.com. She has a B.S. 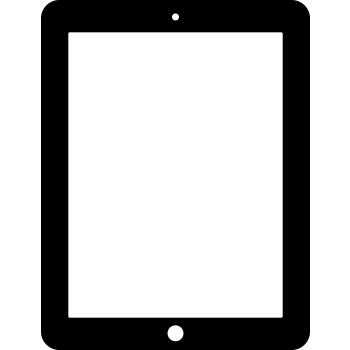 in Mechanical Engineering and 16 years of experience as a technical writer. Her areas of focus include motors, drives, motion control, power transmission, linear motion, and sensing and feedback technologies.